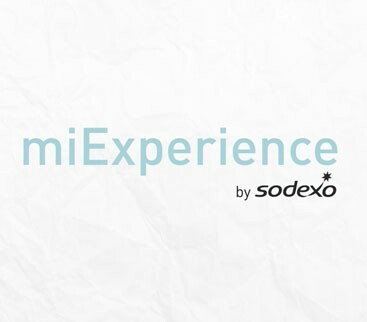 miExperience is the premium workplace offering for Sodexo. It offers businesses cutting edge technology in and around their food offering, from Near Field Communications, online food ordering, digital displays, web technology to support food brands and much much more. But how to effectively communicate and sell this offering to busy individuals who are bombarded with sales communications each and every day. How to find communication that truly cuts through all of this.